We would like to start 2019 by thanking you, our members, for making 2018 our best year yet! Attendance at our signature events soared to capacity, with some events selling out in a single day. 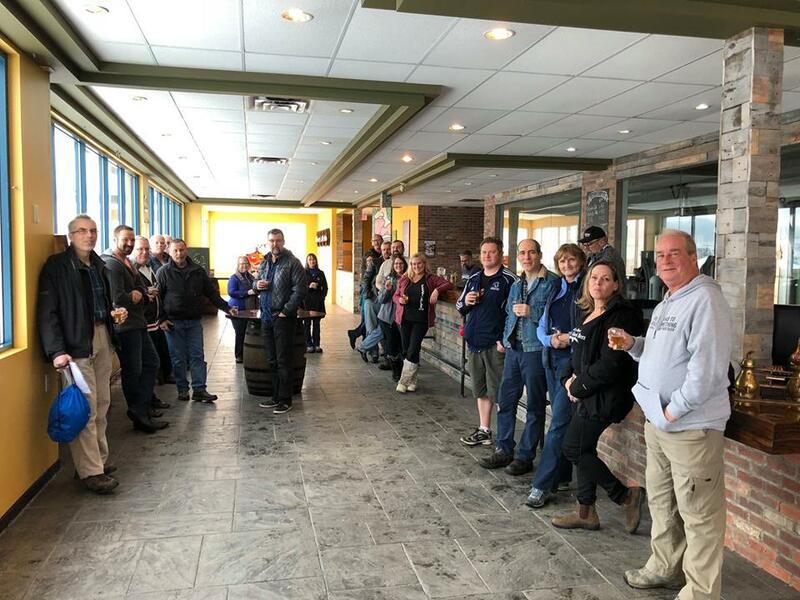 Our little South Okanagan Branch is one of the most active regions in BC, and we attribute this to the love of beer that drives our executive team, business partners and members. All of our events started as dreams shared over a pint of craft beer, and with a bit of luck, some help from our friends, and a whole lot of hard work, we’ve crafted those dreams into annual events that grow bigger and better each year! A very short and sweet announcement for our Home Brewers and Home Brewing Enthusiasts! The Home Brewer Meet Up on June 28 is cancelled, and will be rescheduled in July. We will forward information on the new date once that is determined. Happy June CAMRA SO Members! Thanks to everyone who came to join us for our Member’s Meet Up in May at Craft Corner Kitchen. Firehall’s cask of Cinnamon Blonde Ale was a good match for the rainy evening, and we enjoyed getting the latest news on what’s happening in Oliver from Sid! There are a few new folks receiving this email, thanks to our booth at Okanagan Fest of Ale. Hello and welcome to you! We send out regular newsletters updating our members in regards to news and events of interest to the South Okanagan craft beer community. In addition CAMRA SO also hosts our own Member Meet Ups, these events provide opportunities for like-minded craft beer enthusiasts to meet and mingle and usually feature exclusive access to special cask beer, behind the scenes brewery tours and more. If you’re curious about becoming a member, see our website for membership information and registration, or drop into our next Meet Up on May 29th, read on for more event details! We are so happy to finally have some warm and sunny weather. Bring on backyard barbecues, outdoor adventures, late nights with friends and family getaways! We look forward to the events that summer will bring, and will be kickstarting the season with a CAMRA SO Member’s Meet Up on May 29th at Craft Corner Kitchen. Starting at 5:30pm this event will be a fun and casual evening to socialize with fellow craft-beer lovers. No formal agenda is set for the evening, plan on enjoying craft-beer related conversation over drinks and food with us! Craft Corner will be offering their usual menu items available for purchase, along with their selection of craft beer on tap and rumor has it a special cask will be available that evening as well. Check out the event page on Facebook for updates as they become available. Happy Okanagan Fest of Ale Week!!!! It’s hard to believe we’re already into the second week of April and guess what??? It’s here…Okanagan Fest of Ale week!!! It’s our week to show the world our appreciation for Craft Beer, while supporting our local craft breweries and cideries, restaurants, hotels, entertainers and our membership body! Are you attending? If not, why not? Need tickets? Do you want to learn more about beer? See the information below and SEE YOU AT THE OKANAGAN FEST OF ALE!! Now that spring appears to have finally sprung, we have some amazing upcoming events weeks coming up through mid-April 2018. 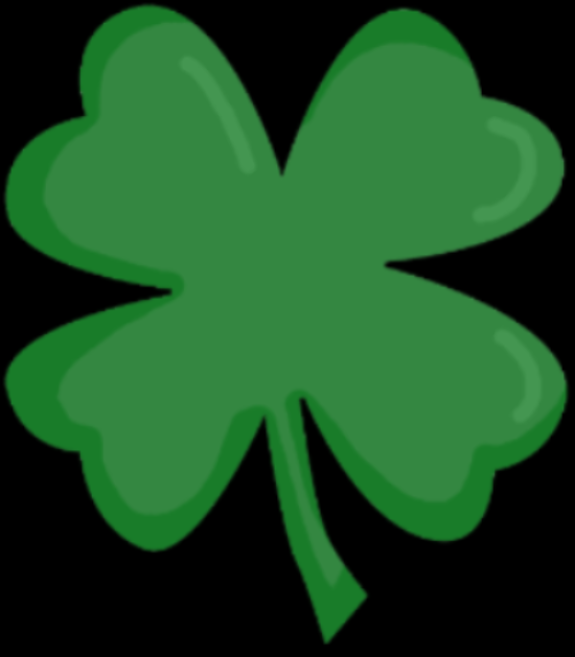 Today is St. Patrick’s Day March 17th – DON’T FORGET TO WEAR GREEN! If you are in Penticton, there is a St. Patrick’s Day event at the Kettle Valley Station Pub on March 17th. Please see the event listed. Or if you are in Oliver, Firehall Brewery has a special concert happening. Get the full details here. We’re only a few weeks into 2018, and we’ve already had some great events! Thanks to everyone who came out to Bad Tattoo to celebrate Warren’s collaboration brew, and thanks to those who joined us for our Craft Beer Road Trip up north to Summerland, West Kelowna and Kelowna! Both events were well attended, however if you missed out rest assured we will be planning something similar again next year! Check out the rest of the photos from the Road Trip here! RARE BEERS Tickets on sale TUES Nov 13 @ 12:00pm! Act fast as they will sell out! Welcome to the South Okanagan branch of the Campaign for Real Ale, an independent, volunteer-run consumer organization dedicated to supporting the brewing of traditional styles of beer in the traditional manner, using traditional ingredients.  © CAMRA South Okanagan | All Rights Reserved.